Looking at the world one photo at a time! The Fens are ancient marshlands in the east of England that comprise of land that is low lying (usually no more than a few metres above mean sea level). Over the years the Fens were drained to make way for long tracts of peat-rich soils crisscrossed by man-made drainage channels and canals. 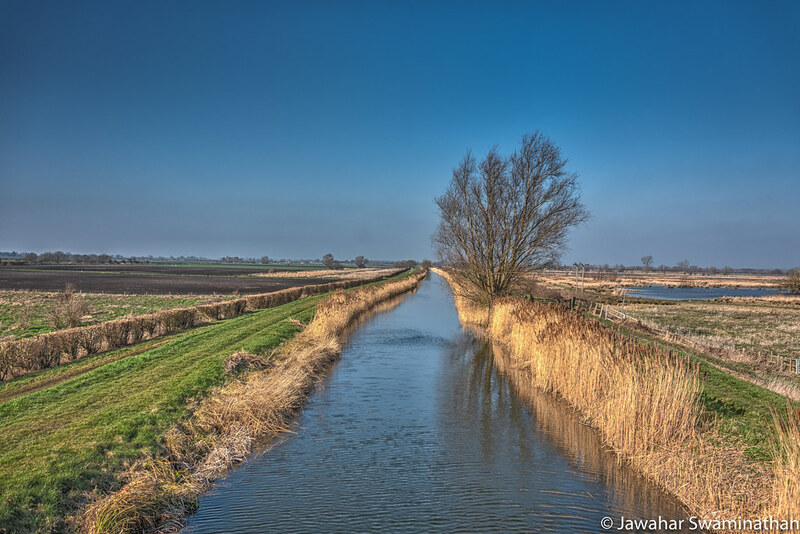 The photo below is of one such man made channel known as the Reach ford near the Wicken Fen Nature reserve that is managed by the National Trust. Wicken Fen is one the oldest of National Trusts nature reserve and is at the forefront in the preservation and maintenance of this ancient landscape. Shot as a 3-exposure bracketed at -2, 0 and +2. Post processed in Photomatix Pro and Lightroom Classic. Nikon D750 with a 28-300mm Nikon Lens. 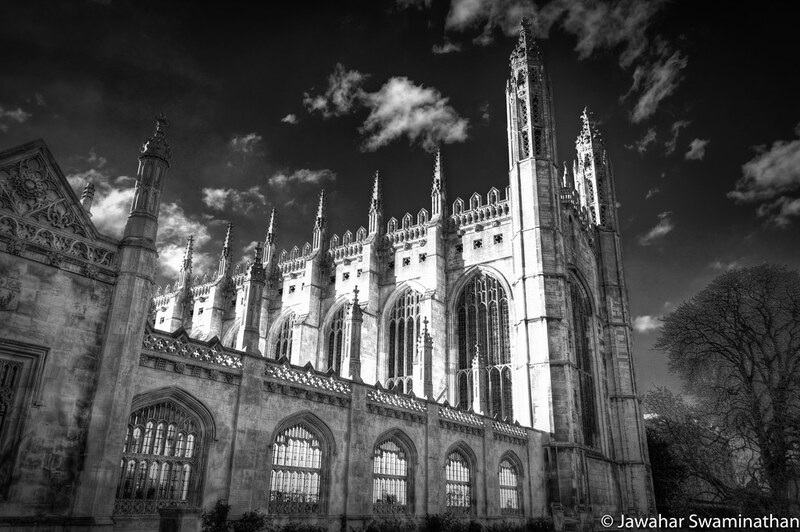 King’s college chapel, Cambridge. Built between 1446-1515. More here (https://en.wikipedia.org/wiki/King%27s_College_Chapel,_Cambridge). 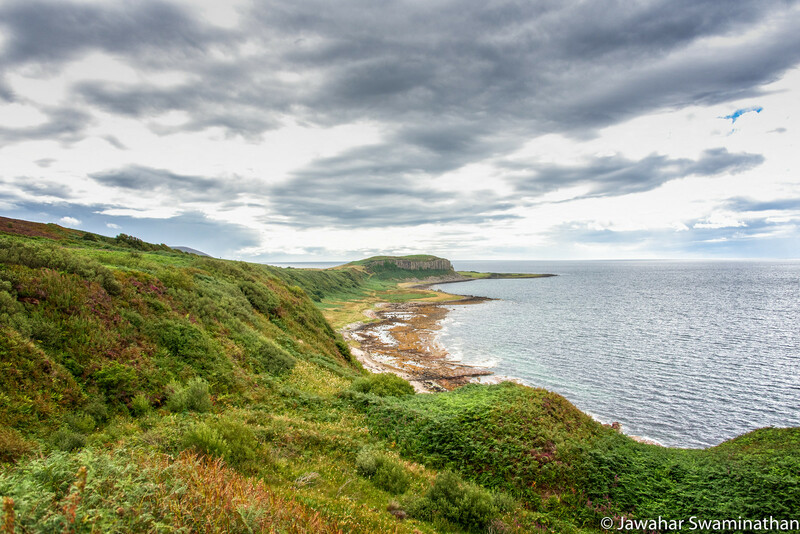 Arran is the largest island in the Firth of Clyde and the seventh largest in Scotland. The King’s Caves are a series of natural caves on the western shores of Arran and are associated with Robert the Bruce of Scotland. Legend has it that he took refuge in these caves while on the run and had his famous encounter with the spider. For more on this legend see here. The following photograph was taken on a hike to the King’s caves and shows the Doon in the distance. The Doon is a geological formation known as sill – which is formed when magma extrudes through older rocks and solidifies. The Doon seen in this picture is formed of sheer vertical columns of rock. 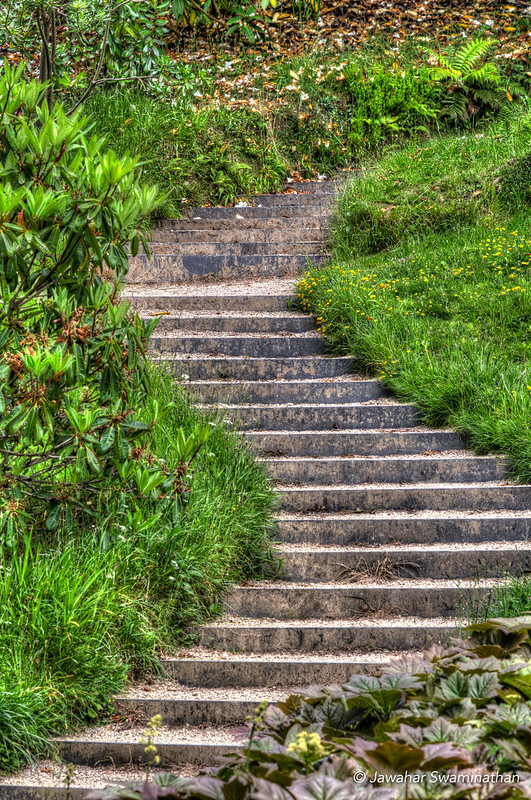 Nikon D750, Nikon 28-300mm lens, 3-shot bracketed HDR processed in Photomatix Pro. I happened to be in California the last two weeks on work related business. Over the weekend my cousin drove me down the scenic pacific coast on the scenic Route 101 from San Francisco to the Big Sur and back. Sadly the day was overcast but we managed to take in some pretty sights along the way, including the famous McWay Falls in the Julia Pfeiffer Burns State Park. Sadly in the absence of a wide-angle lens, I had to resort to taking overlapping photos with my 50mm and then stitching them in Adobe Lightroom. Composite of 5 stiched photos. See in large size on Flickr by clicking on the photo! 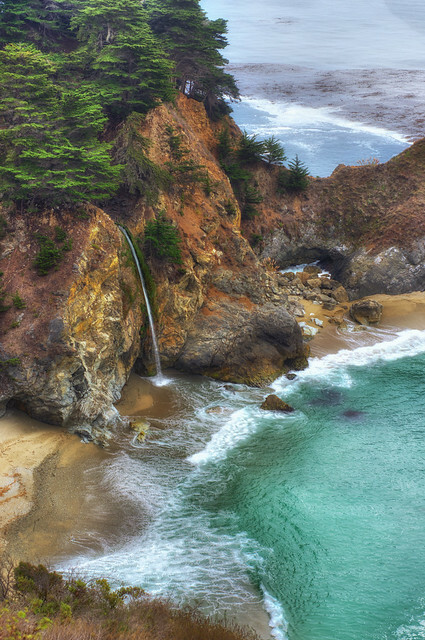 Here is another close-up of the McWay Falls, this time in HDR. See in large size on Flickr by clicking on the photo above. On a warm winters day (as have most days been in the UK this December). 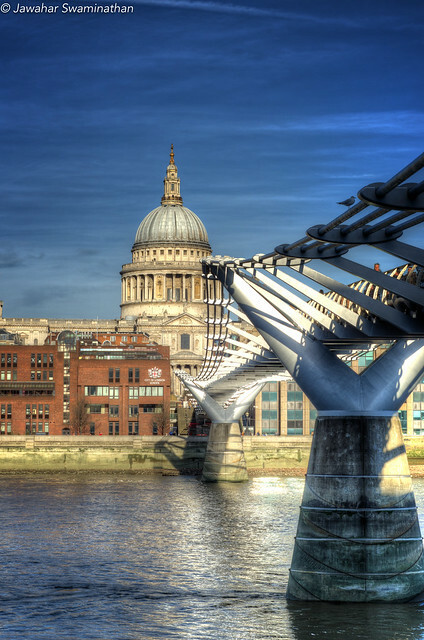 Shot from the Tate Modern Gallery end of the Millennium Bridge. 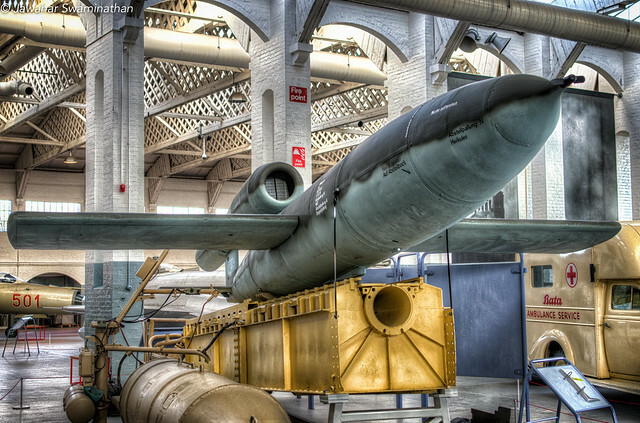 The Imperial War Museum in Duxford has a fantastically preserved German V1 flying bomb dating back to 1944-1945. The V1 is one of the earliest weapons to use a pulsejet engine. With an effective range of 160 miles over 9000 of these were launched at the United Kingdom between June and October 1944 till their launch sites were overrun by Allied advances. The above photo is a composite of 3 shots bracketed at -2, 0 and 2 eV and merged in Photomatix Pro.